Is A Double Prong Belt Stronger Than A Single? Should I Look for a Double Prong Belt As a Gun Belt? Some wonder if possibly a double prong belt is a better choice than a single prong belt. It's certainly a good thing to think about if one is looking to buy a gun belt. 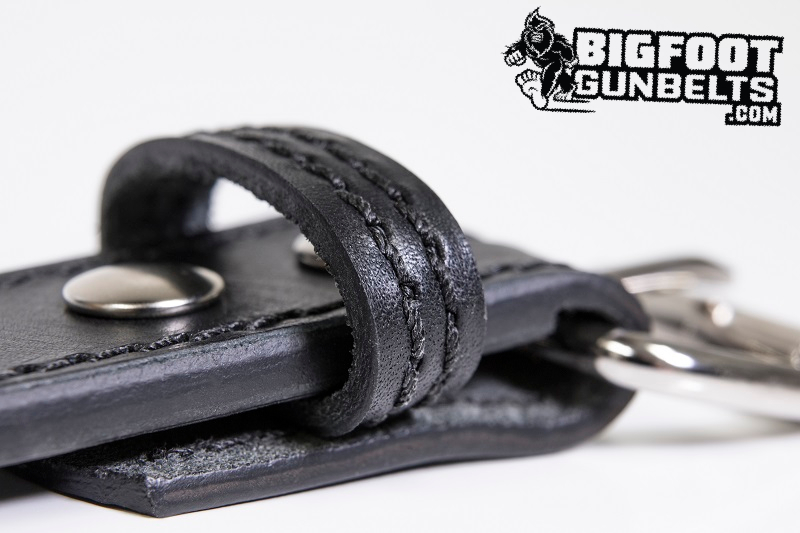 Naturally, a gun belt is a stronger belt than the average department store belt and one needs every aid they can get, whether that means a double prong belt, a reinforced core or whatever else. Naturally, people see double prong belts and wonder if they are stronger than the single prong counterparts. It's a natural conclusion to reach. Ever see those black leather double prong belts with the metal grommets? Those things look bullet proof...if you're looking through the window at Hot Topic. Granted, they aren't too far removed from those old web belts one can easily find at military surplus stores. Some people might get the idea that having two prongs makes a belt stronger than a single prong. Ostensibly, the idea would be something like this: a belt is held together by the tension created when you put the prong through a belt hole and fasten it through the buckle. Having two prongs means more uniform tension and thus the belt holds together better. The problem with the the 2 prong Hot Topic belts is that they're made from inferior leather. Like most stuff marketed to teenagers, the product is made to merely look good. Those are typically genuine leather belts, which is one of the lowest grades, and the hardware rusts off within a few years. Likewise, you'll notice those web belts at military surplus stores have a metal clasp buckle, not a 2 prong buckle. If you want to learn how strong a belt design is, try to find a way in which it might be put to the test. Someone who puts belts to actual work. 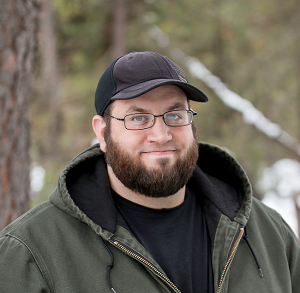 Someone like...say...bodybuilders or people who routinely lift heavy weights. A common misconception is that lifting belts support the lower back, but what they actually do is constrict lower core and abdominal muscles during certain lifts...and THOSE are what support the lower back. That's why a trainer will tell you to strengthen your core if you have lower back problems. What bodybuilders look for in a lifting belt is a lot like what people look for in a gun belt. It has to be strong and should be made from quality leather. If one looks at bodybuilding forums, or say this article on Bodybuilding.com, the double prong vs single prong discussion comes up, and what follows is typically something along these lines: a double prong belt may feel a little bit more "stable," but is a pain to put on and take off and for the most part doesn't make a difference. A single prong belt, in reality, is just as good as a double prong belt. As far as a gun belt goes, it's not going to make any difference at all. 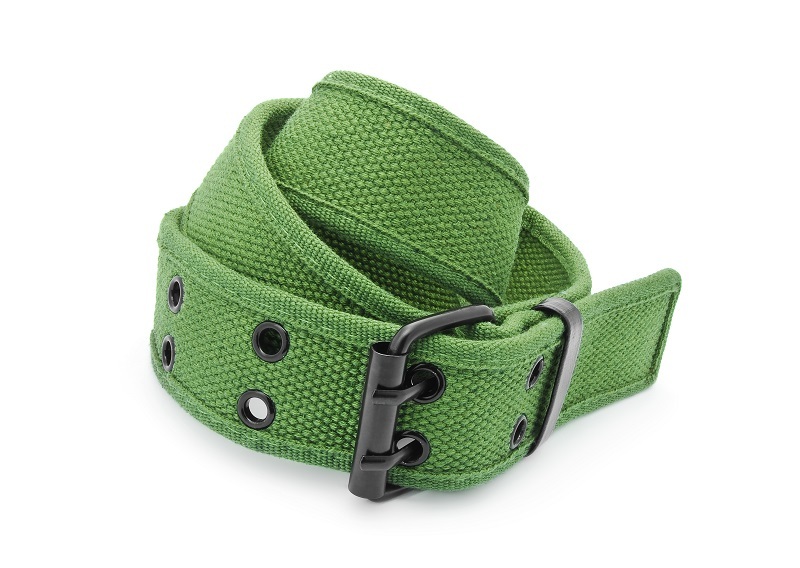 The typical lifting belt is several inches wide; the typical gun belt width is generally 1 ½" to 1 ¾". If there's practically no difference in a belt that's upward of 5" wide...then it won't make any difference carrying a pistol. There is one possible drawback, and this is something some bodybuilders and people who lift on a regular basis have noticed, is that a single prong belt will exhibit some minor stretching of the belt holes that double prong belts will not. 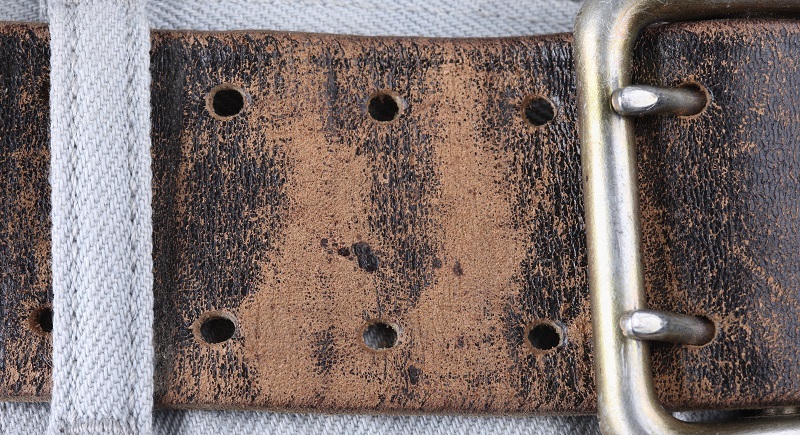 This is fairly typical of a leather belt anyway; one has to expect it at some point and it doesn't mean the belt is hurtling toward failure, gun sag and needing replacing. In short, single prong or double prong belt buckles don't make much of a difference functionally. It's really just down to the aesthetic preference of the wearer.